HOW-TO mine Pirate (ARRR) without owning an expensive rig! A Step-by-step Guide How to mine Pirate (ARRR) easily without owning ASIC’s or GPU’s or any other RIG. You may have realised by now that there is still quite some Pirate to be mined (check circulating supply here) before the first halving event will take place around May 2019. 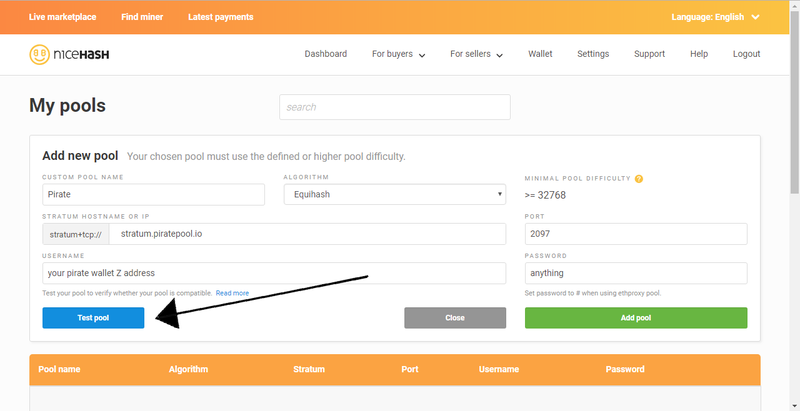 An easy and smart way to accumulate Pirate right now would therefore be to rent hash and pick up some Pirate during the hash-rate dips! 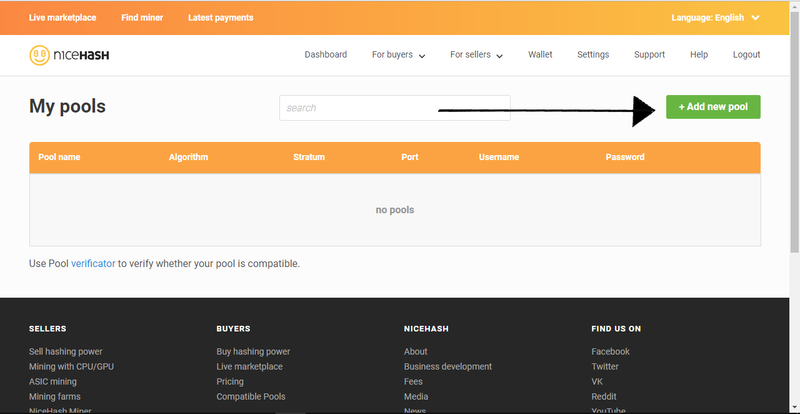 The best Hash rental website for this is Nicehash in my opinion. 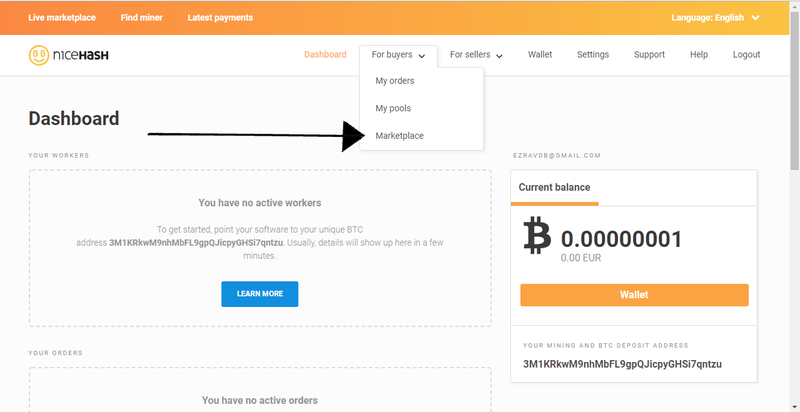 The following tutorial will focus on the Nicehash platform and contains referral links. 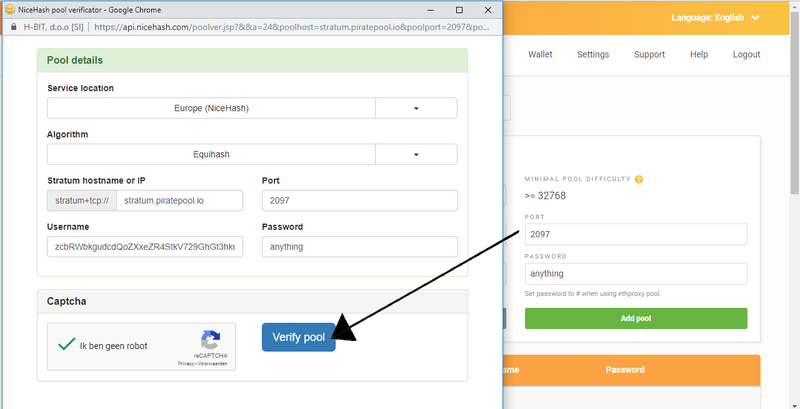 In this example, Piratepool.io is used. You can use other pools as well. Look into their getting started tab to find their port number and stratum hostname. The username is YOUR Z-address. 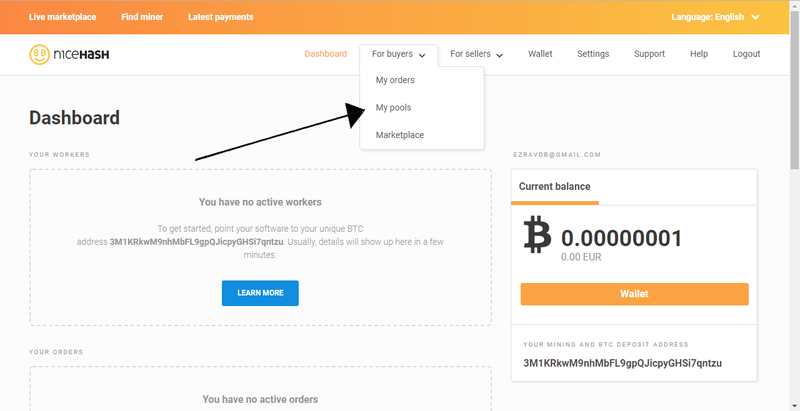 Get an address (your own wallet) HERE. 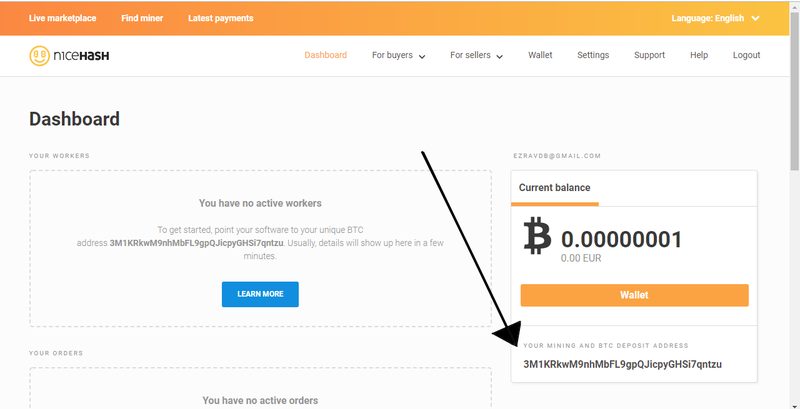 To obtain a z-address, choose activate Pirate coin and choose Native mode -> receive. The grey area are fixed orders. Use these if you do not want to worry about volatile rates when prices go up in standard orders. 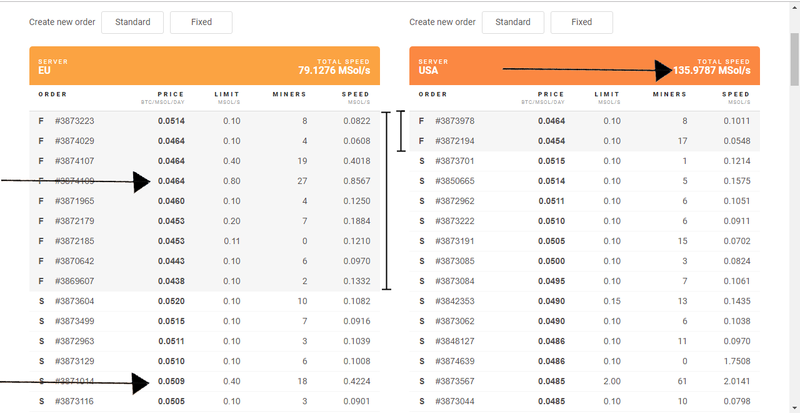 Scroll down to see which prices get their orders filled to their limit. 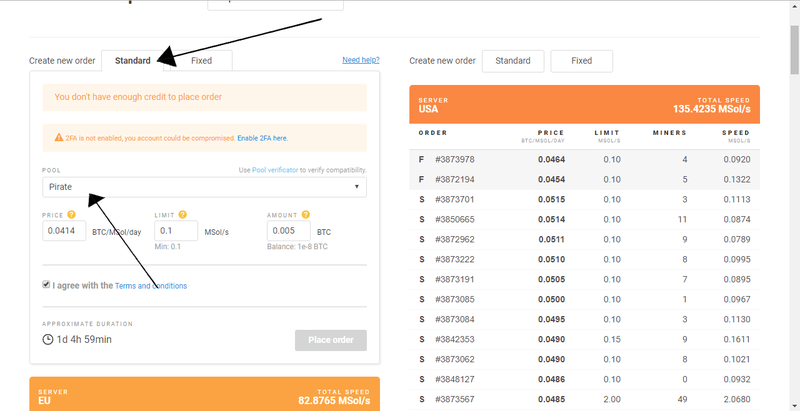 You can try to price a little lower to see if it gets filled, that’s how you get the lowest price for your hash! Good luck and have fun mining Pirate! Welcome to the Medium-Blog of PIRATEchain. PIRATE is an independent blockchain built using the Komodo Platform assetchains. 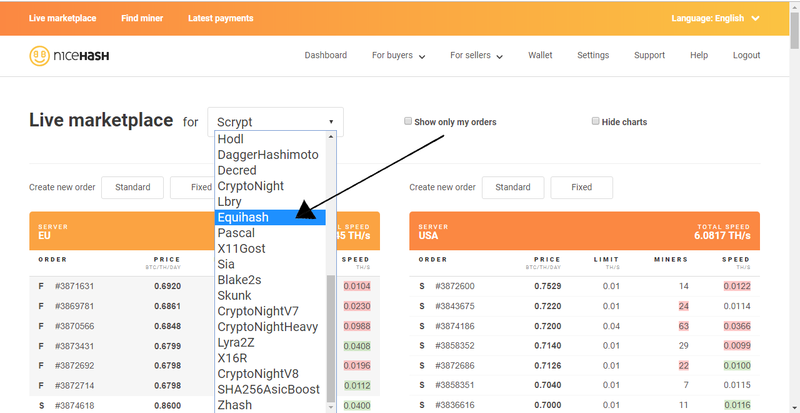 The mining algorithm is Equihash PoW. PIRATE (ARRR) is the most shielded coins of all privacy coins. Tor network is supported.